Books, Films and Plays. 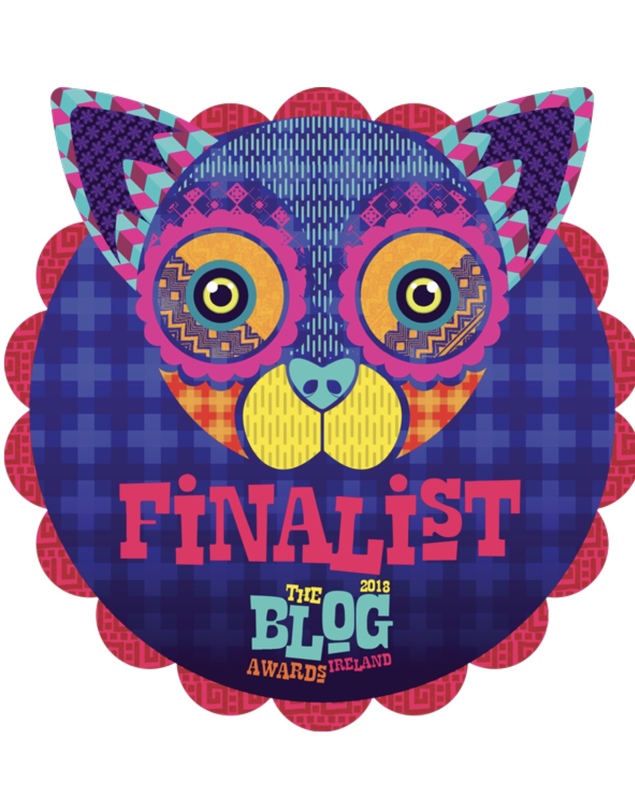 Reviewing work with an ethos of inspiring people to find great stories, new and old, mainstream or not. I do love a short novel. All We Shall Know is short. And really quite wonderful. Told from the perspective of Melody Shee, over the course of her pregnancy, Ryan’s beautiful prose delves into the life of a complex, and not altogether likable character. No indeed, Melody is a hard woman, but a fascinating one, and her actions will have far-reaching – and redemptive – consequences for other lives that so dramatically weave with hers. In light of the news that J.D Salinger’s son and wife are preparing to publish his previously unseen writing, I was interested to read author Joyce Maynard’s memoir, which also details her experience as an eighteen-year-old, living with the reclusive (53-year-old!) Salinger. Maynard recounts such a strange and frankly, unsettling relationship, and although the book is not about Salinger, the legacy of his treatment of her permeates the text. Quite sobering in parts, but ultimately, Joyce triumphs in her life and her writing. A very honest and thought-provoking memoir from Fanning that recounts his devastating experiences of severe depression and mental health break downs that ultimately led to alienation, homelessness and institutional care. A successful playwright, the author recounts his path towards recovery through an intensely raw and painful narrative, but also a compelling one. A must read. There is something for everyone between the pages of this much quoted book. Passionate tributes to his favourite writers, some of them his very good friends. Entertaining essays, keynote speeches, personal experiences (a rather sobering piece from 2014: So Many Ways to Die in Syria) and throughout, praise for comic books, illustrators, artists and some lovely references to family. For readers of classic horror, there are tributes that ought to make you want to revisit the likes of Poe and Stoker. In his introduction to a 2004 edition of Poe’s Selected Poems and Tales, Gaiman suggests, ‘Read the poems aloud. Read the stories aloud. Feel the way the words work in your mouth, the way the syllables bounce and roll and drive and repeat, or almost repeat’. And on Stoker’s Dracula, in an introduction to an annotated 2008 version by Leslie S. Klinger, Gaiman writes that ‘First you read it casually, and then, once you’ve put it away, you might find yourself, almost against your will, wondering about the things in the crevices of the novel, things hinted at, things implied.’ On writing, take this insightful thought from his introduction to a 2008 edition of James Thurber’s The 13 Clocks, ‘When I was a young writer, I liked to imagine that I was paying someone for every word I wrote, rather than being paid for it; it was a fine way to discipline myself only to use the words I needed.’ A mini masterclass right there! The View from the Cheap Seats in a wonderful gem, filled with perceptive thoughts and inspiration. Don’t pass it by! Claire Allan’s latest novel is a quick and compelling read – for all the twisted reasons that you can imagine. Eli is a nurse working in a hospice. She is expecting her first child, feeling unwell and filled with doubts about her ability to love and care for her new baby. However, she has great support from work colleagues, a loving husband, and a very caring mother, so what could possibly go wrong? Everything, it seems as she begins to receive mysterious messages hinting that Martin, her husband, may be cheating on her. In her vulnerable state, and despite his vehement denials of any wrong-doing, Eli begins to doubt Martin… no spoilers here, but the sinister element of gaslighting takes this thriller to a chilling conclusion. What a refreshing collection of essays! 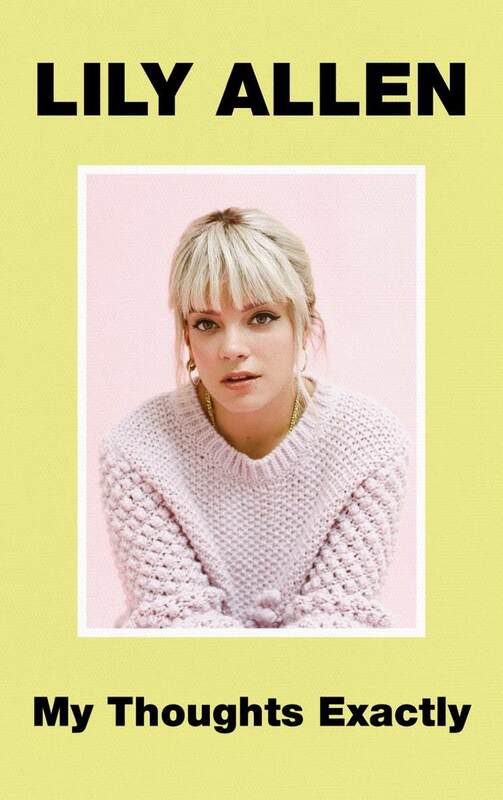 Written with such honesty on her very personal experiences of miscarriage and infertility, her relationship with her alcoholic father, Pine also gives us an insight into her experiences as a young teen, finding her way, breaking rules and boundaries – and learning the hard way who she really is. Her writing is unsentimental and thankfully, never apologetic, and her journey, like many unwritten women’s lives, is filled with a messy complexity that we can identify with. This is feminist writing that does not whack you over the head with how things should be, but instead, in relatable language, it conveys how things really are. Make sure you have plenty of time to sit and read before you open this book, you won’t want to stop turning the pages until you reach the very last one! ‘A book of lyrics is a strange beast’, begins author David Mitchell in his introduction to Kate’s collection of lyrics, ‘How to Be Invisible’. This book is simply presented in a classic black cloth-bound edition that feels so good to hold, and even better to peer in amongst the pages. And for sure, it is a strange beast. With no definable arrangement, the words sans music take on a new life, and perhaps, new meaning. Keeping this collection by the bedside to choose a page at random is to rediscover Kate’s whimsical use of language and intriguing metaphor – like revisiting an old friend you haven’t seen for quite a while, yet picking up easily where you left off, an instant connection. ‘Oh let me have it, let me grab your soul away.’ One to be coveted. Finding time to read in December proved challenging. Books were in abundance, as were visits to bookstores. However, as the end of the busy month drew to a close, and dark evenings invited comfort food and copious glasses of wine, I decided to ignore my To Be Read tower and just indulge in the material I was most drawn to, which turned out to be personal biographies. Quick reads! I think all writers are interested in the lives of others, after all, and apart from our own experiences, isn’t that where we draw most of our characterisation from? Here are four that kinda-sorta blew my mind! What a story? What a life for this woman, born into a closed off, survivalist family in the mountains of Idaho, where brutality, and lets face it, serious child neglect were commonplace. Westover seems very forgiving of her family, even when she describes the extremist perspectives of her bi-polar father, and the violence meted out to her by her own brother, which is difficult to fathom. However, her personal journey into education and self-realisation is riveting. I couldn’t put this book down! Next time you think the rich and famous have it all, think again! Melanie’s story weaves back and forth between her childhood, her fame as member of the Spice Girls, and her ten-year, abusive marriage. This is an honest, sometimes uncomfortable account of her worst days, and you have to commend her for highlighting her very personal and painful plight. If this book helps even one abused woman to reflect on her situation and get the hell out of it, then my hat is off to Melanie. Job done. 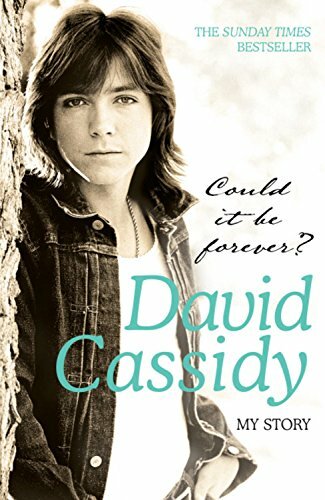 I recently watched (practically in tears) DAVID CASSIDY: The Last Session. While shooting the documentary, David was gravely ill, though didn’t seem to be aware of just how serious his situation was. It was difficult to watch it, but compelling just the same. Hence, when I came across his memoir, I was instantly hooked. Cassidy wasn’t always taken as seriously as perhaps he should have been as a talented writer, musician and actor, dealt a life-time of serious highs, but also some devastating blows that would ultimately lead to his premature death. Definitely worth a read. An accomplished song writer, Lily’s book is honest and in parts, quite funny. However, it is also a serious and very personal telling of her childhood and what was really going on behind the scenes during her rise to fame and the years since. She is still so young, but obviously an old soul. What struck me most about her writing is the obvious maturity that she has, and her ability to place her often harrowing experiences into perspective – and to take ownership of her decisions. Caroline E Farrell is a writer, filmmaker and blogger. She is the author of LADY BETH, and has also written and directed FRAMED, a short film. Caroline has also written and co-produced the short films, ADAM and IN RIBBONS.